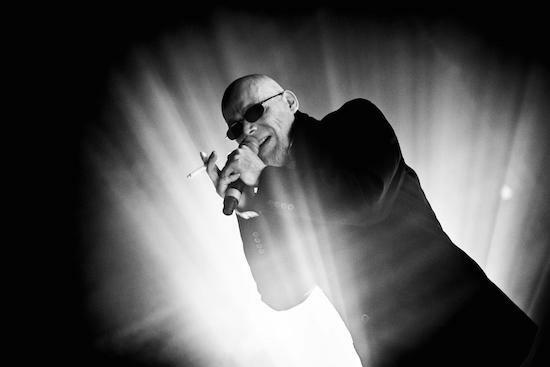 The Sisters Of Mercy have announced details of a new boxset, entitled Some Girls Wander By Mistake. The boxset, set for release on September 1, on 180-gram vinyl and digitally shines a light on the band's early years collecting singles, EPs and more across four records. Some Girls Wander By Mistakes, which shares a title with a 1992 collection from the band which compiled music across a double-LP, also looks at the band's last officially released studio recordings in addition to their earlier material. All of the music featured will be remastered and includes three songs the group originally issued on their own Merciful Release imprint in 1980: 'The Damage Done', 'Watch', and 'Home Of The Hit-Men'. Also featured is the band’s 1982 follow-up single: 'Body Electric' and 'Adrenochrome'. The boxset is arranged in non-chronological order and begins with all four tracks from the band's first 12" EP Alice, and features tracks from their second, The Reptile House, on the flipside. Also featured on the boxset are further early singles followed by their final recorded material released in 1992 and 1993. You can also find out about the band's European tour plans for the summer, including two headline shows at London's Roundhouse on September 1 and 2 here.